LG is one those companies that whenever there’s a big announcement coming up, they give us a small teaser of the upcoming feature of that device, like the display, camera. It’s 2017, so of course there will be leaks. While Samsung said they won’t be attending this year’s trade show in Barcelona, LG will be present at MWC on February 26, but perhaps it won’t have much to tell us when the time comes. Today, the new leaks shows us that how the LG G6 going to look like. The image which is attached above is distributed to The Verge, LG has obviously been taking design notes. The device will have a 5.7-inch display with 18:9 aspect ratio (2:1), plus a 90% screen-to-bezel ratio, just like the Xiaomi's Mi Mix, folks. Also there is another confirmation that it will feature a headphone jack (no courage! 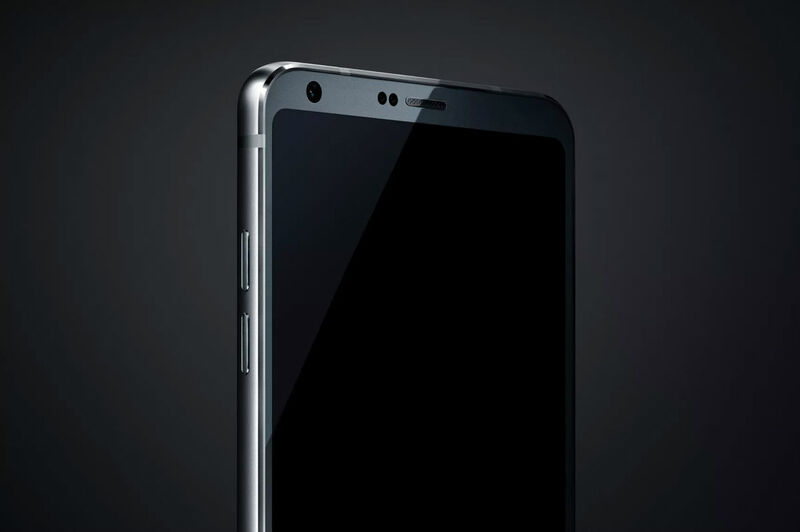 ), and the body will be made of completely of metal and glass with the LG’s dual-camera system on the backside, rear-facing fingerprint reader, and no removable battery.